In our church, we are encouraged to spend time on Monday evenings with our families. It’s really up to each family how they choose to do it. Some have a gospel centered lesson, some work on their families’ emergency preparedness, some go out to the movies or somewhere fun. I love it because there is really no right or wrong way to do it as long as you spend time with your family! How great is that!? The reason I bring it up today is because I’d love to share what we plan on doing this month for each Monday. For the rest of the year, I will plan our family’s “Family Home Evenings” around teaching my kiddos (2 and 4 years old) about CHRISTmas! 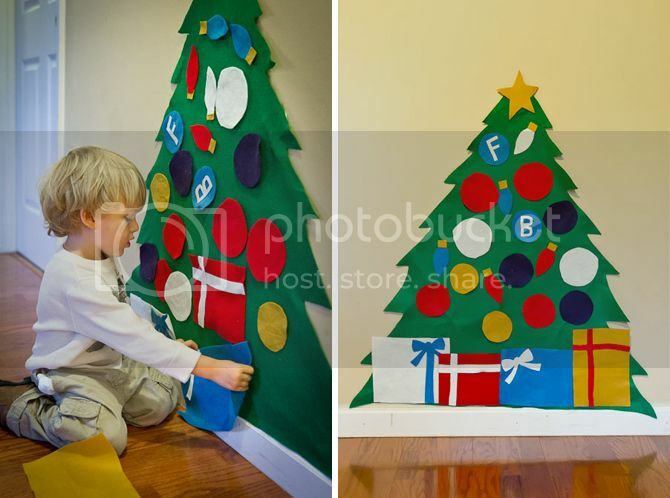 Here are some other super fun Christmas crafts and ideas for kids! 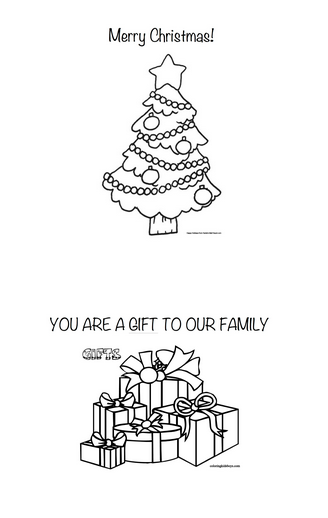 Color Christmas pages and mail them to family or friends! Make cookies in a jar for neighbors, teachers, friends etc! I hope you and your little ones can try a few of these and make the Christmas season extra special! Such cute ideas! I love the handprint tree! Thanks for sharing! 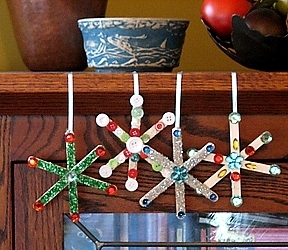 What fun ways to teach crafts and the meaning of Christmas–You all have a great time on your special Mondays! KIDS will come soon, this is a good inspiration for me ,thank you! Your website is very inspirational !! It contains ideas that really help to bring families together.. My grand babies and myself will be making the Christmas tree made from hands tomorrow for them to hang in their home. Thanks for the idea. Happy Holidays! !